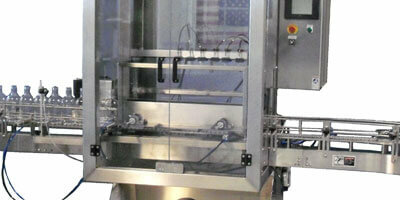 Designing, manufacturing, installing and servicing packaging machinery for products in virtually every industry imaginable! Located about an hour outside of Chicago in La Porte, Indiana, Liquid Packaging Solutions, Inc., formed with the gathering of a number of Packaging Industry veterans. The knowledge and experience of our staff allows us to build a wide range of packaging machinery for just about every industry imaginable. 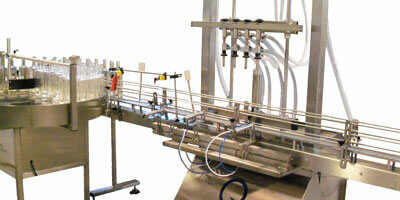 Our rinsing machines, filling equipment, capping machines and custom packaging equipment have been put to use across the United States and around the world, packaging products such as bottled water, distilled spirits, cosmetics, chemicals, oils, pharmaceutical products and more. Whether a single piece of equipment, a complete, integrated, turnkey packaging system, or a custom manufactured packaging solution, LPS works with clients to design and build a system that meets the individual needs of the specific packager and project at hand. 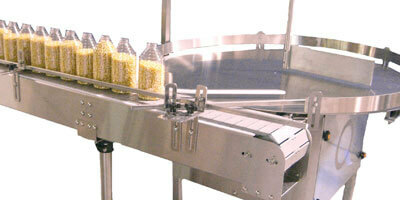 But our job does not begin or end with building the packaging machinery. 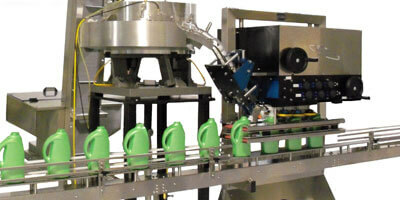 In order to find the ideal solution for each unique packaging project, we consult with our clients to understand their products, production demands, space limitations, labor force, expectations for growth and a number of other components that will directly affect finding the right packaging machinery solution. Our job begins by learning about our clients because while we build equipment, knowing our clients is the only way to build the right equipment. Once the solution is designed, built and delivered, the Packaging Specialists at LPS continue to offer knowledge and experience through services such as installation, training, technical support and parts replacement. More than just a manufacturer, at LPS we strive to be your partner in packaging - from the day of start up to the years on the Fortune 500!